Natural Hand Cleaner- Made from citrus rinds. Contains no solvents, mineral oil, nor petroleum distillate. Contains fine pumice for deep cleansing. Can be used without water. Leaves no oily film, hands smell fresh and natural. Extra Skin Care- Contains Jojoba oil, lanolin and aloe to moisturise the skin and keep hands free from irritation – even with regular use. pH balanced. 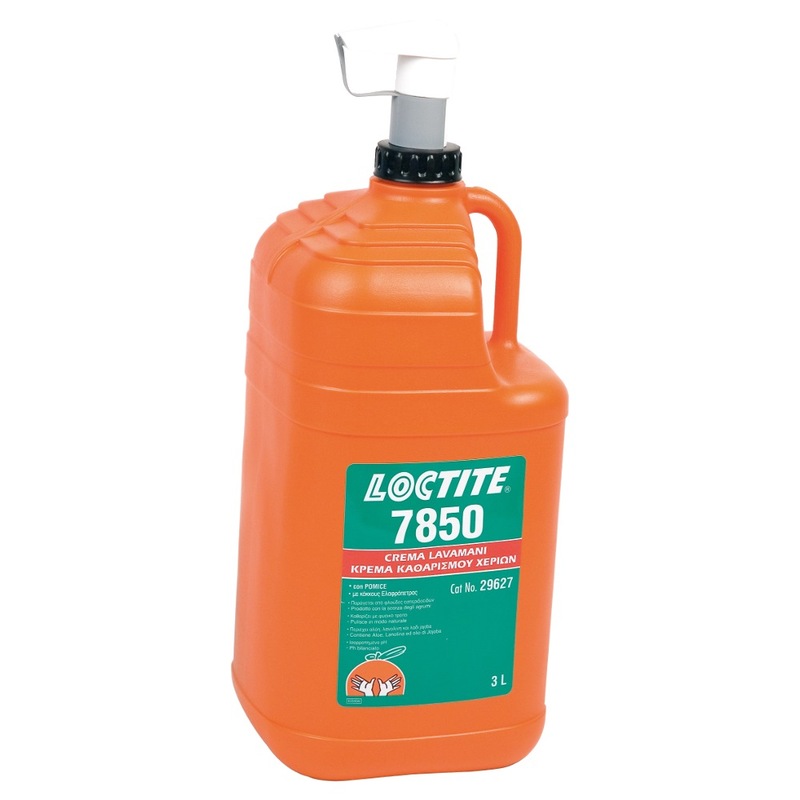 Removes ground-in dirt, grease, grime, resins, ink, paint, glue, gasket compounds.